Carbon fibre rear plate with real carbon fibre. 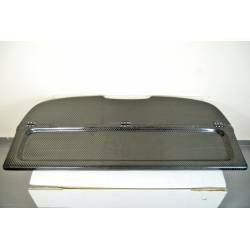 Wide catalogue of trays / rear plates with real carbon fiber for a lot fo brands and models. Available. 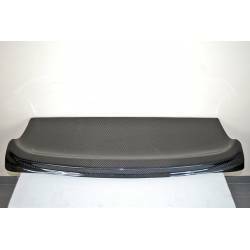 Trays with real carbon fibre are big quality and perfect finish. Compatibles, resistants and prête a porter parts. Ready to install and go. 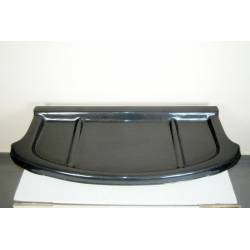 You must have a special care of carbon products; only use soft products and hand clean. We ship in all Europe. 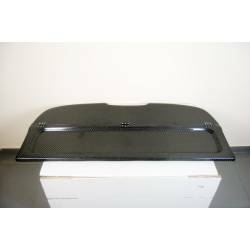 Customize your car with carbon fibre tuning rear plates / trays. One Year Warranty. Be carefull with your carbon part to preserve its warranty.